Realize a dream come true getaway when you stay at the gorgeous Hotel Le Bristol in romantic Paris; book your travel across WhataHotel! and also discover Exclusive Complimentary Perks for one of the best deals around. Hotel Le Bristol is a truly unique hotel, beloved by so many for offering up exemplary service, a refined atmosphere and loads of luxury. Travel to a place that is overflowing with charming cafes, old cobblestone streets, brilliant architecture, iconic landmarks, and fashionable boutiques. Located on the very elegant rue du Faubourg Saint-Honore, in the middle of this city's art and fashion district, guests will feel privileged to stay here. Opened since 1925, Hotel Le Bristol features 188 rooms and suites that are all decorated in an opulent 18th century style. Lucky guests can also revel in the beautiful and authentic 1200 square meter French garden. It dazzles with fragrant magnolias and a pristine fountain. While the hotel offers exciting views of the city throughout the entire space, the 6th floor presents a teak swimming pool with panoramic views of Montmartre and Paris' rooftops. 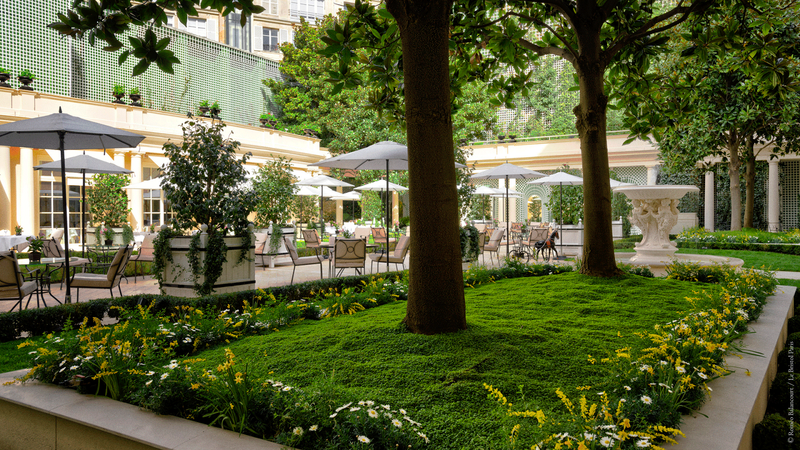 The Spa Le Bristol (by La Prairie) has divine treatment options as well as private rooms that overlook the private garden. And when hunger strikes, guests can head to the innovative Epicure for a gastronomic experience or Le Bar du Bristol for a trendy Parisian evening. 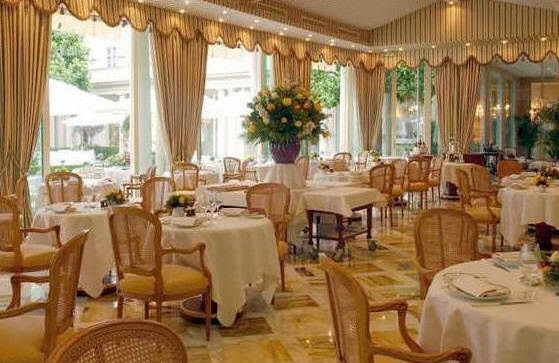 Hotel Le Bristol has created an establishment that caters to those that desire a refined and unforgettable stay. When booking your travel to the lovely Hotel Le Bristol across WhataHotel! guests can savor Exclusive Complimentary Perks for an unbeatable deal. These perks include an upgrade at check-in, an American breakfast for 2 each day, a $100 spa credit and options for an early check-in and late check-out. Come visit this treasured French city that impresses everyone with its beauty and history. 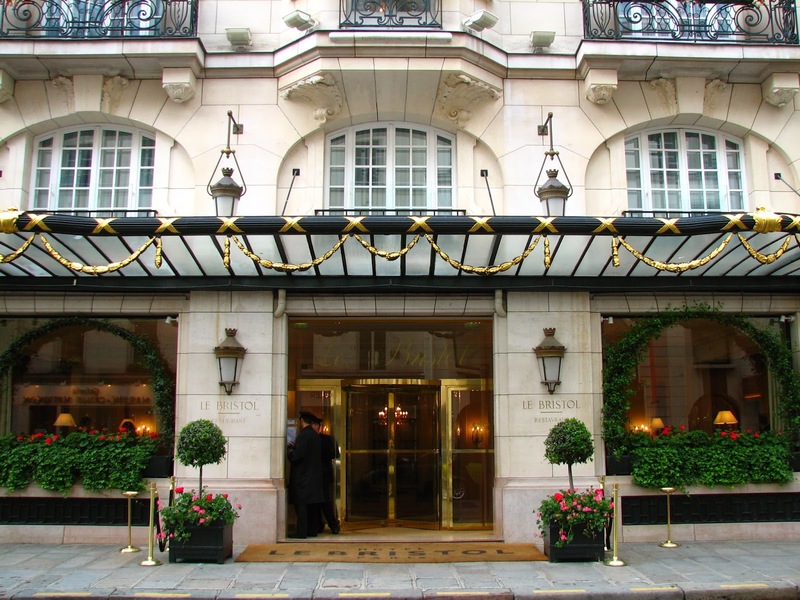 Hotel Le Bristol is a true gem in Paris and will welcome guests with style and glamour.